What is a best practice and why you should and sometimes should not accept them. The way ERP vendors speak about “best practices,” you would expect accompaniment from a bell choir and a sonorous, celestial host. Best practices! Let us all bow and acknowledge their wisdom! A best practice in ERP-speak is nothing more than a set of process steps, supported by underlying functionality within the system, that a majority of system users agree works for them. This is completely understandable from the perspective of an ERP vendor, who wants to sell software to the widest possible audience. What better way to do that than to incorporate into the software functionality and processes that provide value to the largest number of prospects? Does that mean that best practices are nothing more than a marketing ploy? Well, yes and no. If your accounting department is not doing true three-way matches between orders, receipts, and invoices, then an automated three-way match process would probably be a best practice for you because you are behind the curve. So, best practices built into ERP software can be a huge win for companies that are behind the technology curve. 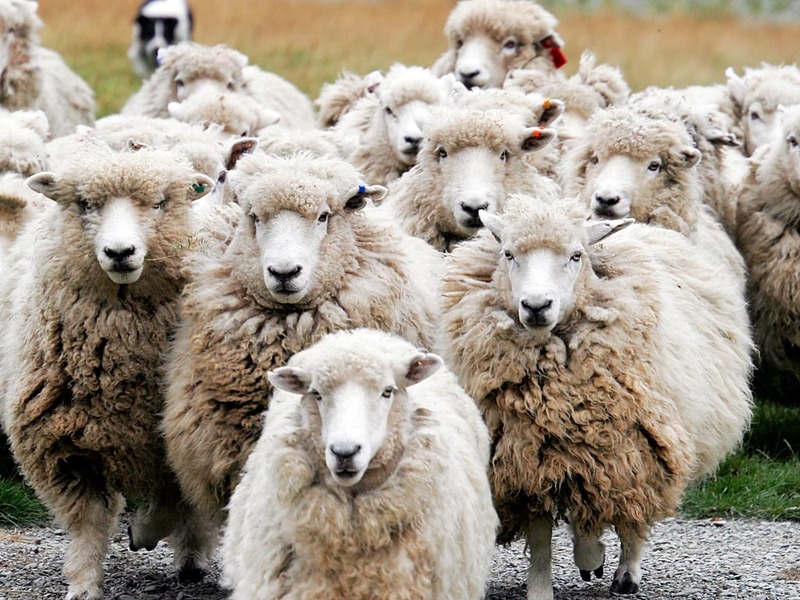 C onsidering that the rest of your industry has probably already adopted better practices, it is not invalid to hope to move forward by joining the herd. I grew up in Texas where herds are not to be disparaged. They provide a livelihood to many and can be quite tasty. Being one-in-a-herd is sometimes the right place to be. Deciding when to separate yourself from the herd is the hard part. Consider your accounting department again – when was the last time you heard anyone say that their accounting processes provided a competitive advantage or made them stand out in their market? Right. It doesn’t happen. That’s because some processes are me-toos – sure you want to do them the right way and maybe save some money, but they are simply not places where significant investment is warranted. Enough investment, yes. More than that, no. If, however, you introduce new products in half the time as your nearest competitor, then that is an advantage you want to not just protect, but enhance. That is an area where additional investment is warranted. Here’s the stark reality. If you are leading the pack within your market, it is unlikely that any ERP software will natively support best practices within those areas where you are a market leader or visionary. Why? Because you are an outlier. A trend setter. Once people figure out how you are leading the market, and then replicate that within their companies and in their technology in order to catch and then dominate you, then those become best practices. Notice that best practices can make your company more efficient, but they will NOT make you a market leader. Only innovation and ingenuity can do that, and while those are always best practices, they are also uncommon in the herd. This entry was posted in Consulting, ERP and tagged best practices, competitive advantage, Enterprise resource planning, ERP, market leader. Bookmark the permalink.